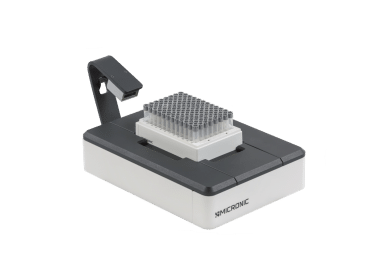 The new Micronic Rack Reader DR500 is optimized to rapidly and accurately identify a full rack of 2D coded tubes in just 5 seconds. 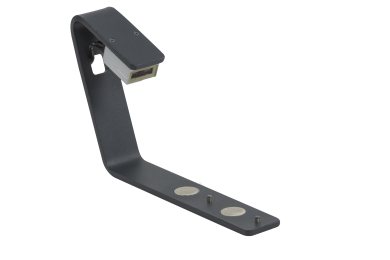 The Micronic Side Barcode Reader can be mounted on the side of a DR500 or DR505 scanner to read 1D barcodes on racks. The high-end Micronic Tracxer Code Reader RD235 CRYO can read whole racks of 2D Data-Matrix coded tubes straight from the freezer. The Tracxer Side Barcode Reader can be mounted on the side of a Tracxer Code Reader RD235 CRYO to read 1D barcodes on racks. 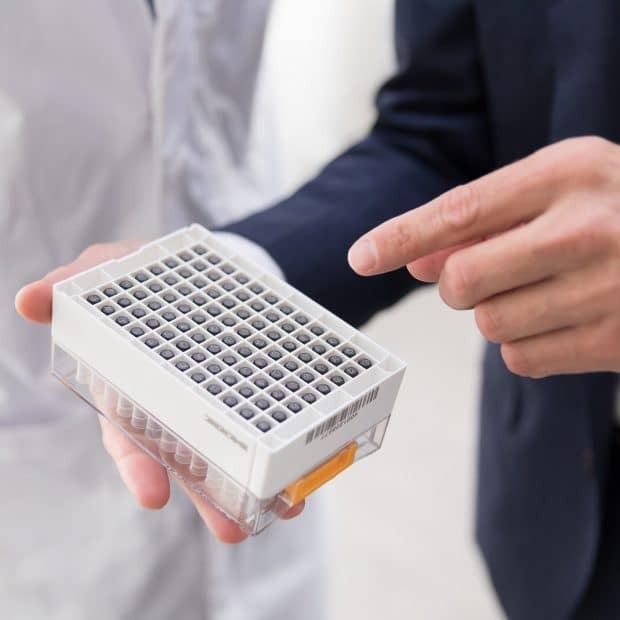 The Tracxer TS201 MINI is a versatile, high-speed single tube reader that can read 1D rack barcodes and 2D coded tubes in less than one second. The Wireless Scanner MINI is a small, lightweight device that's practical to carry, easy to use, and can read any 1D or 2D code on tubes and racks. Take advantage of our customer benefits. To view product details and shop online, create an account with us today. Simply click the button below and complete the form to get started.